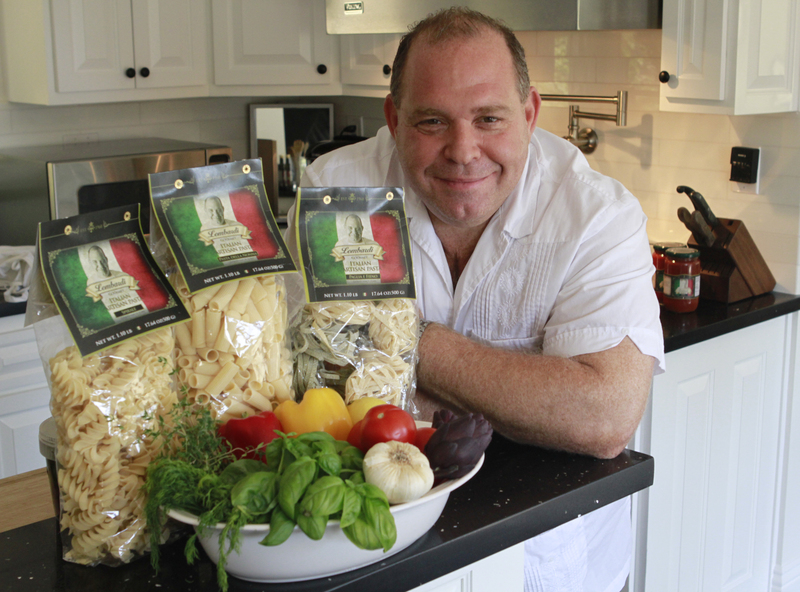 Actor Louis Lombardi’s brand-new line of pastas, olives, olive oils and pasta sauces will make its bow to the public with the launch of a website at LOMBARDIUSA.COM on Wednesday. That’s right, this Wednesday, September 25. Mr. Lombardi was kind enough to sit down with Gourmet News for the whole story of how he came to create a line of foods that he hopes will bring more families back to the dinner table at home instead of around the table at a neighborhood fast food joint. 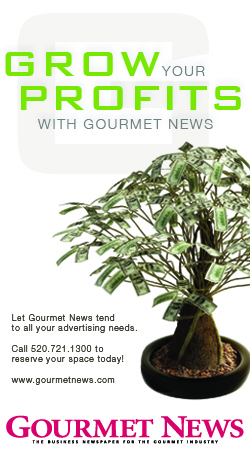 Watch for that story in the November issue of Gourmet News, released to our online readers on September 25. This entry was posted in Gourmet News in Print, Healthy Choices, Oils, Sauces on September 23, 2013 by lorrieb2013.